hold it up for all the world to see. May your New Year be happy and bright and then some. Miss you friend. A lot. 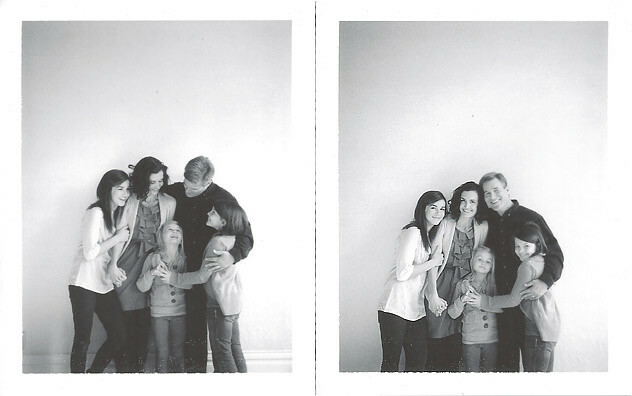 I love the images that Jonathan created of your family. You have a beautiful family Holly! !